Choose from our selection of sleeves with different designs and colors. Just pick the design you like and it will be delivered to you anywhere in Singapore. 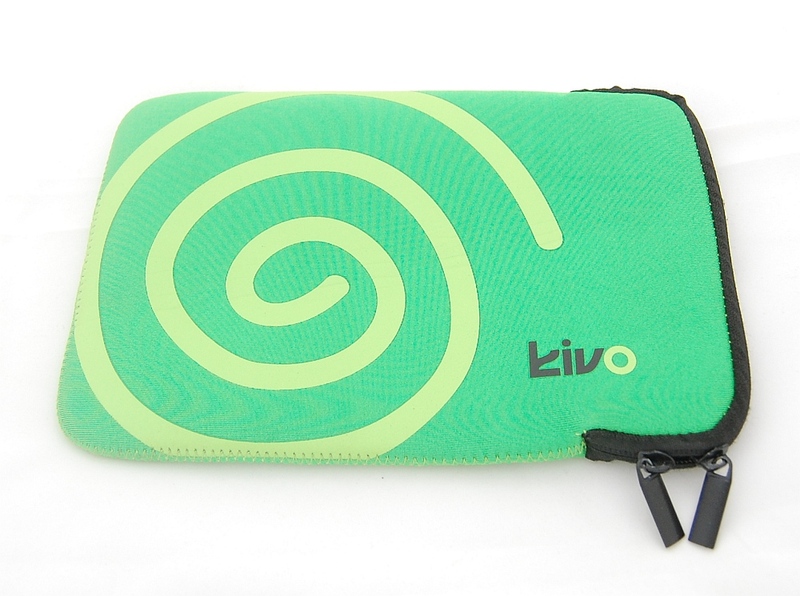 These sleeves are versatile and can be used for laptops, notebooks, netbooks and tablets (e.g. Apples ipad 2 & the Galaxy Tabs running Android OS).